When you're hungry, the last thing you want to do is wait on hold, repeat your credit card number and get disconnected. 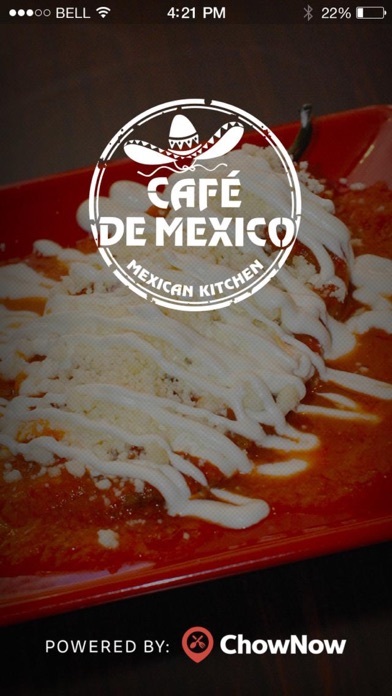 With Cafe De Mexico's app, ordering to-go has never been easier. 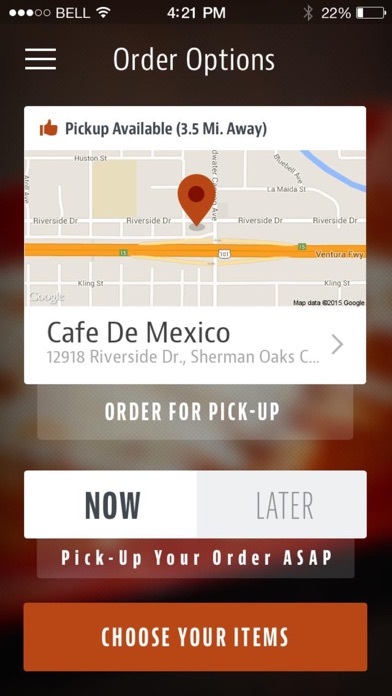 All you do is order your favorites, share any special instructions and even tip in seconds. 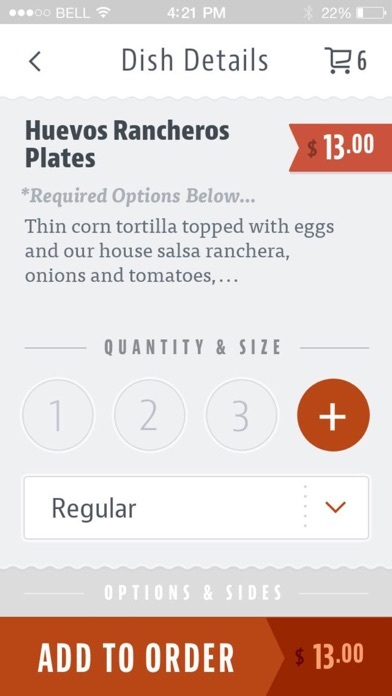 A push notification will alert you when you order will be ready. 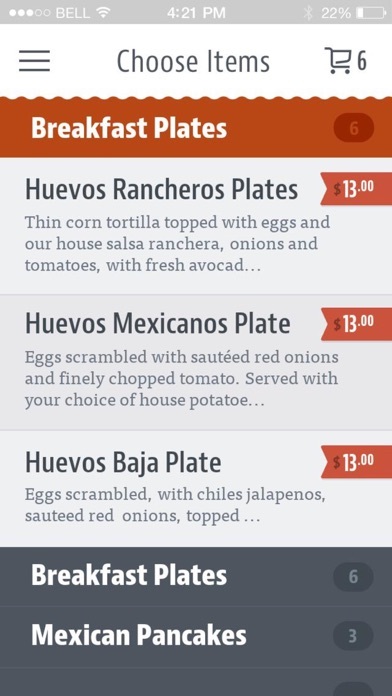 Plus, all of your orders will be saved in your profile for future reference.